Dedicated Service – At Highroad Logistics, we specialize in dedicated services. We have the ability and experience to provide customized solutions to compliment or replace your fleet. 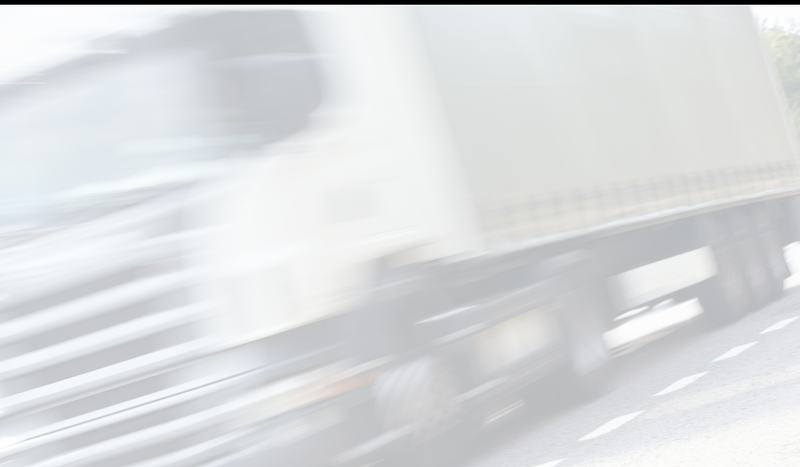 We can provide dedicated drivers, equipment, management support, and dispatch services to meet your needs. Direct Drives – Ground service for your urgent, time sensitive shipments. We offer same-day service within and between cities, in the golden horseshoe and GTA. 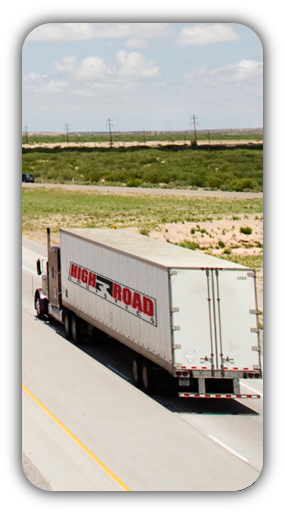 Transportation Services – Highroad Logistics has a wide range of equipment. Whatever your requirements are, we can provide a solution for services whether they require truckload, LTL, flatbed or straight truck. Hot Products – The delivery of liquid asphalt and emulsions is a niche service that requires specialized equipment and training to ensure its safe and efficient handling and delivery. Highroad Logistics are industry leaders in this field and have an extensive fleet of well maintained and reliable insulated tank trailers and a compliment of highly trained and experienced professional driving staff. Storage – We offer secure off-site trailer parking and arrange hassle-free pick-up and delivery. We rent 53 ft. clean and dry storage vans on a monthly basis as well as monthly rentals of 20ft and 40ft ground level containers. Warehousing and Distribution – We provide full service third party warehousing solutions customized to your needs including storage and distribution. We have the ability to move your products immediately or store it for a future scheduled delivery.